So while there is not a great deal of suspense hanging over Monday's scheduled news conference in Mumbai, speculation remains over who will fill at least two positions in the squad. Pant is also angling for a back-up role, behind the stumps, with Mahendra Singh Dhoni installed as India's first choice wicketkeeper. Former test stumper Kiran More says Pant should be on the plane to England "If I am the selector, I will take Pant to the World Cup," More told ESPNcricinfo. "I will punt on him, definitely, only because he is a match-winner. That is what he has done in test matches, he can win you games single-handedly. "He is a big-occasion player. He has got the guts to go for his shots, he is ruthless. If it clicks, it will benefit India immensely," said More, a former chief selector. 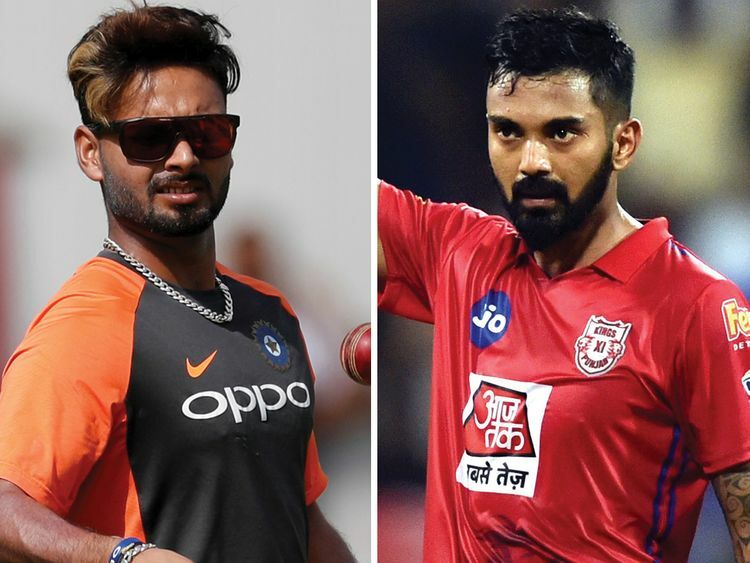 Hardik Pandya remains India's first choice all-rounder while wrist-spinners Kuldeep Yadav and Yuzvendra Chahal are expected to share the slow bowling duties.